The FortiGate 90D Series consolidated security appliances deliver comprehensive enterprise-class protection for remote locations, branch offices, customer premise equipment (CPE) and retail networks. 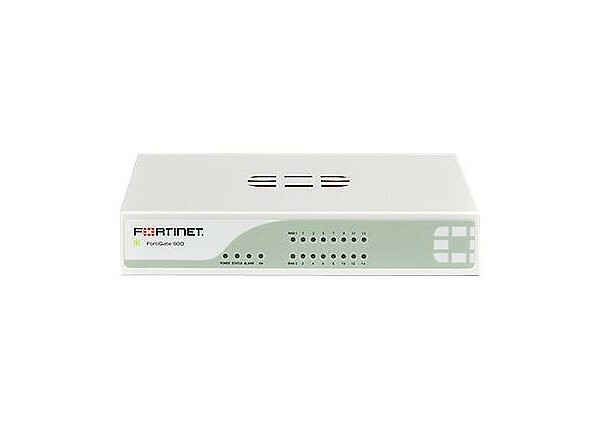 The FortiGate 90D series Wireless UTM includes all of Fortinet's Unified Threat Management capabilities; firewall, IPS, application control, VPN, and web filtering. In addition, it includes latest technology in advanced threat protection, which is designed to defend against Advanced Persistent Threats (APTs). The FortiGate-90D Series extends enterprise-class security to your business while employing simple per-device pricing, an integrated management console, and remote management capabilities to significantly reduce deployment costs.